The cryptocurrency ecosystem and market is evolving at an incredibly amazing rate. 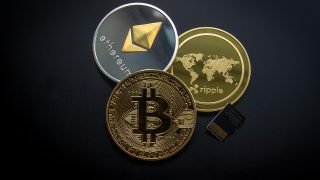 Consequently, players (big and small) in the ecosystem are also constantly on the lookout for the best ways to actively get involved and trade their cryptos for fiat currencies and other cryptocurrencies; OTC marketplace and exchanges are two of the most common ways to do that. Do you need to swiftly trade cryptocurrencies with your local fiat currency at the best rates? Or perhaps you intend to diversify your portfolio and exchange your cryptocurrency for another at the current market rate? Then you should check out CoinCola, a Hong Kong-based cryptocurrency platform that supports both OTC marketplace trading and cryptocurrency exchange. For starters, OTC stands for Over-The-Counter. 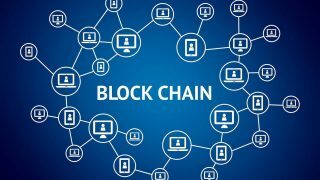 It’s a form of trading where buyers and sellers directly trade cryptocurrencies for local currencies in a peer-to-peer fashion and without the supervision of a third-party/exchange. On the other hand, Exchange Trading involves converting cryptocurrencies from one form to another, at current market prices. Interestingly, on CoinCola, not only can users trade BTC and other altcoins (ETH, USDT, BCH, LTC, and DASH) with local currency, the platform also allows users buy Bitcoin with iTunes gift cards, Google Play gift cards, and Amazon gift cards. Trading on the platform is also secure as all person-to-person transactions are completed through a secure online escrow where cryptos are released only when payment is confirmed. Also, CoinCola boasts an experienced security team that uses bank-level encryption, cold storage, SSL and other advanced technologies to facilitate over 100,000 transactions every month; in other words, your cryptos are safe. 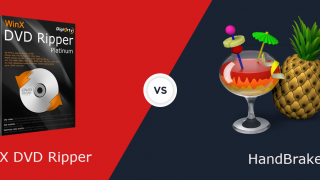 3.4 Selling Crypto — just as easy as buying! On CoinCola, the base currencies are Bitcoin (BTC) and Tether (USDT) but users can trade them for other altcoins like Ethereum (ETH), Bitcoin Cash (BCH), Litecoin (LTC), Ripple (XRP) and Dash (DASH). Before you can begin buying and selling with traders near you, you have to set up an account if you don’t have one. Visit CoinCola’s website from your mobile or PC browser’s address bar. Click on the “Sign Up” icon at the top left corner of the home page to create an account. On the registration page, you can choose to register using either your phone number or email. Fill the boxes with the correct information and a confirmation code will be sent to your email address or phone number. Enter the confirmation code, preferred log-in password and click the “Sign Up” button to proceed with registration. As an added layer of protection, you’d immediately be prompted to create a “Payment Password”. 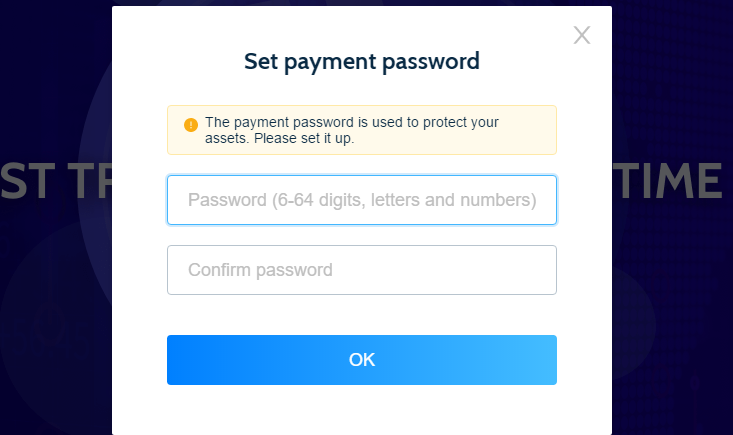 The payment password is an alphanumeric combination used to protect your assets (read: cryptos). If someone has access to your login credentials, your assets are still safe — as long as the intruder doesn’t know your Payment password. In fact, it’s almost impossible for an intruder to access your account. This is because CoinCola requires a verification code every time you log in to your account. The verification code, without which you can’t access your CoinCola account, is sent to your email address and expires within 10 minutes. Likewise, withdrawals cannot be completed without your Payment Password. To ensure that CoinCola is fraud-free and guarantee the genuineness of traders on the platform, users are required to complete their identity verification before they begin trading. 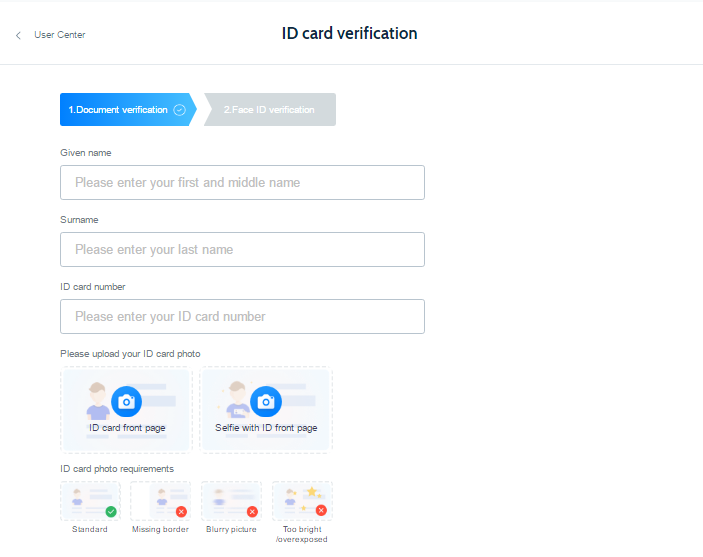 The identity verification process involves the upload of a selfie and other identification documents — which varies by region. 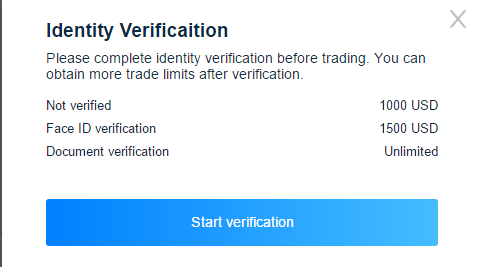 If you choose to proceed to trade without verification, your trade limit will be set at $1000. Face ID verification raises the trade limit to $1500 while document verification entirely removes any trade limit barrier on your account i.e. you can then trade unlimited. 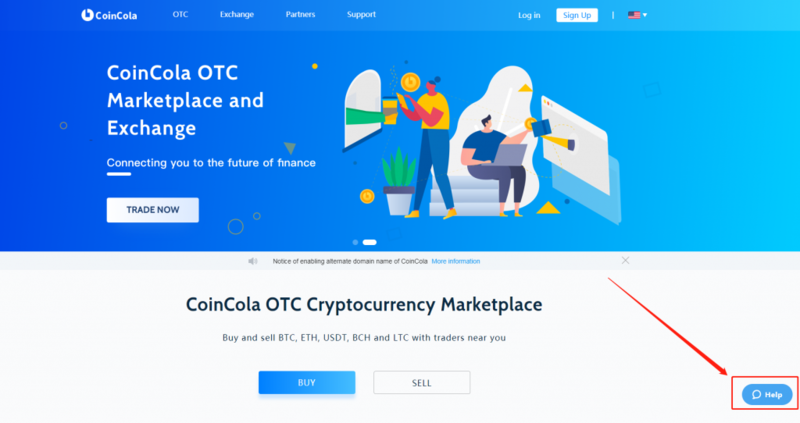 As mentioned earlier, CoinCola is an OTC Marketplace and Cryptocurrency Exchange merged into a single platform. To buy or sell cryptos for fiat currency or an iTunes gift card from other members, visit the OTC section. 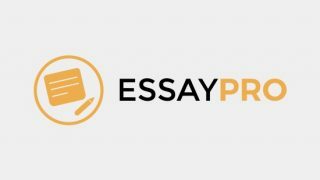 In this section, you’ll find trade advertisements created by members who have cryptocurrencies to sell, along with their preferred quantity, price and acceptable methods of payment. If you are on the lookout for a platform to sell iTunes gift cards and get Bitcoin in return, CoinCola is perfect for this. Supported gift cards are however not limited to iTunes only; gift cards from Amazon and Google Play are also accepted as payment methods. Peruse the adverts on the page and choose an ad that accepts the gift card you have as a payment method. Click the blue “BUY BTC” button to initiate the trade. 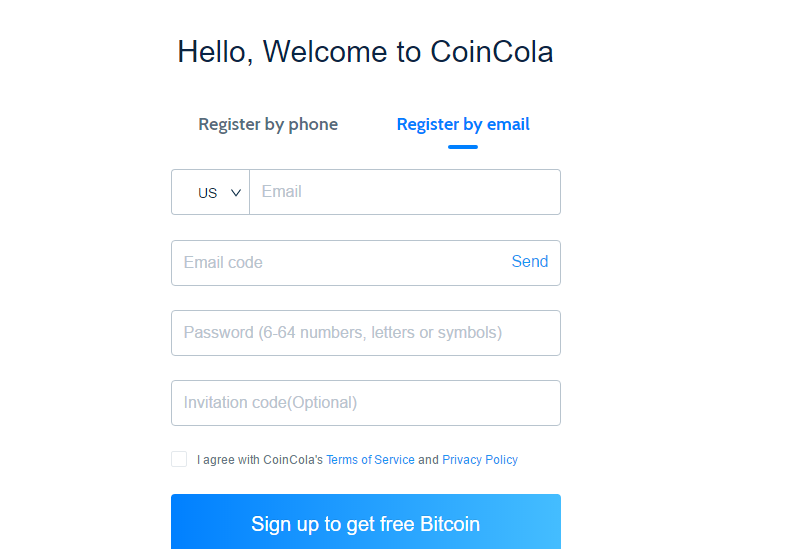 You’ll be redirected to a page where you can review the offer details and input the amount of gift card you want to sell; CoinCola shows you the BTC equivalent. Click “Buy Now” to confirm your order and proceed to chat with the buyer. 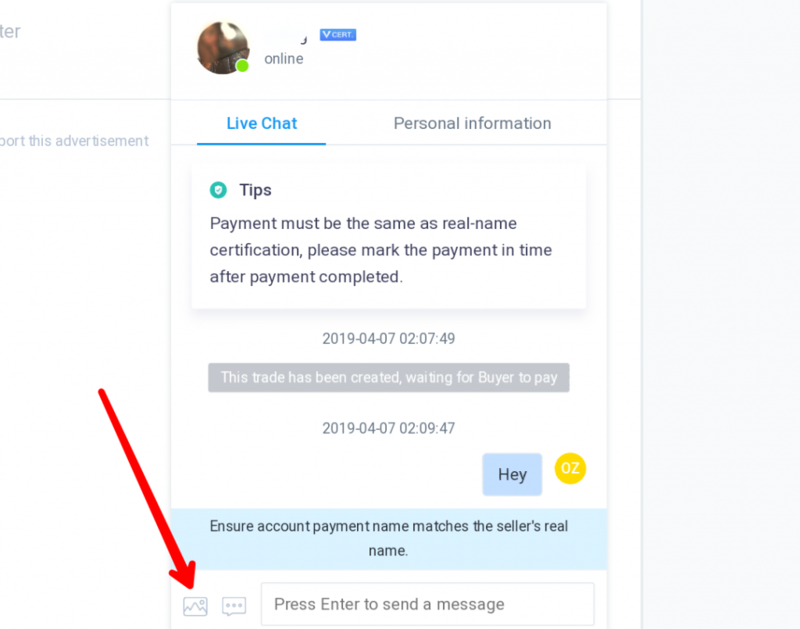 Click the image icon to upload a clear image of the gift card to the buyer in the chat box and click on the “Mark as Paid” button once you’ve sent the seller the gift card. Wait for the seller to confirm the validity of the card. Once the seller releases the equivalent crypto asset, you will be alerted by the system and your OTC wallet will be credited immediately. CoinCola allows users to purchase cryptocurrencies on its over-the-counter platform either by searching the system for suitable offers/adverts made by other members or creating a “buying advertisement”. 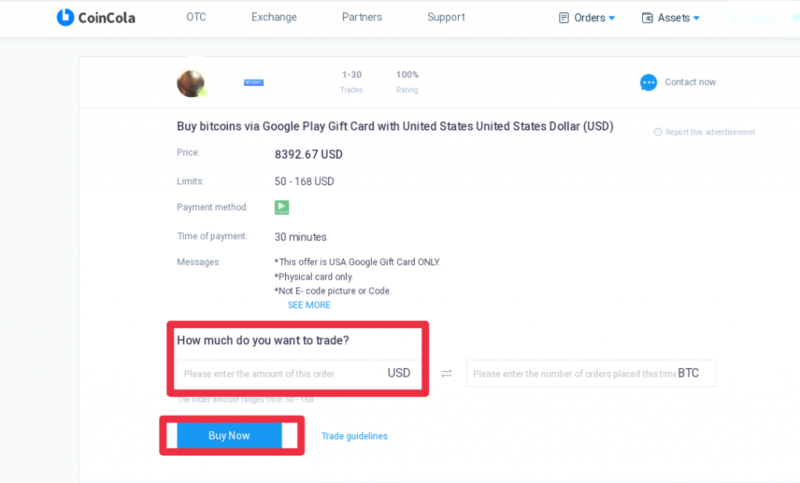 If you’re buying via the former, you’ll have to follow a process similar to selling gift cards — click OTC, choose a seller from the marketplace adverts and click “BUY BTC” to initiate a trade. You can also buy cryptos on CoinCola by creating a buying advertisement, after which you would have to wait for a seller to contact you. Click the “Advert” button on the OTC page, select the crypto you wish to purchase and fill in all other necessary details needed for your ad to go live. 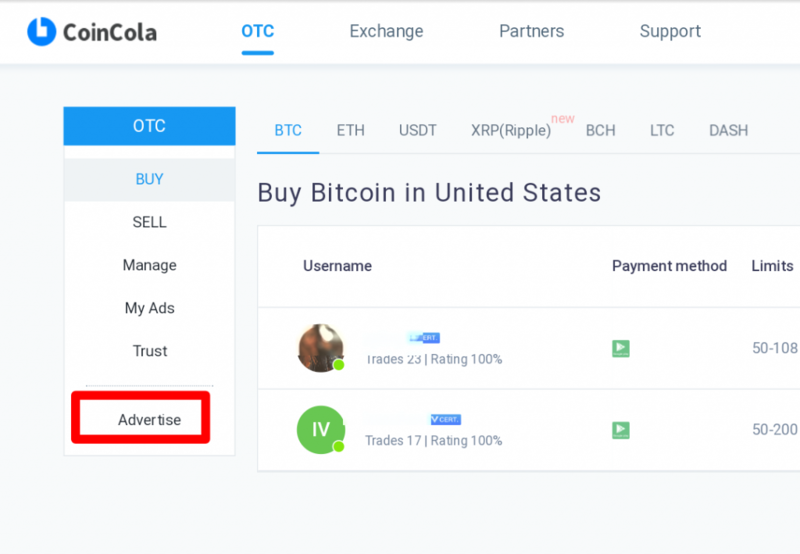 CAVEAT: While there are no fees or hidden charges for buying and selling on CoinCola, a user who posts a buy or sell advertisement will be charged a 0.7% fee for every completed transaction made through their advertisements. That is, if you buy or sell from an existing ad on the marketplace, ONLY the creator of the ad will be charged 0.7% of the total transaction amount. Selling Crypto — just as easy as buying! Traders who intend to sell cryptocurrencies on CoinCola will find the process just as easy as it is to buy coins on the platform. As a trader, all you need to do is to post a “Sell” advertisement, detailing information like preferred payment method (could be local currency via PayPal, iTunes gift card, etc), minimum and maximum trade amount and most importantly, the process through which you want to sell your coin. 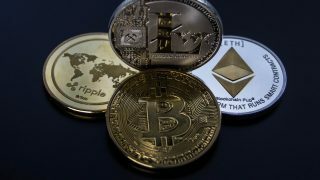 Traders looking to buy cryptocurrency can also post trade advertisements specifying the type of cryptocurrency they want to receive and the price at which they’re selling. You’ll barely encounter any problem on the platform as everything on the website (and app) is well spelt out. But if you eventually do, your queries would be attended to almost immediately. On the bottom-right corner of CoinCola’s website is a “Help” button. Click the button to either drop a message or immediately initiate a Live Chat with the CoinCola Customer Care team. If you’re using the app, tap the Account icon at the bottom of the app and select Live Chat Support to contact a representative. There’s also a WhatsApp group where latest news and promos are shared. It’s also a channel where people are taught how to use the platform to make transactions and even make money. Members who join the group are also offered a bonus which can be gotten by directly asking the administrators. You can access the WhatsApp group here. 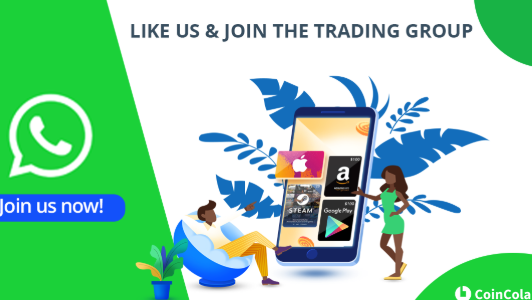 Asides being one of the few platforms that provide both over-the-counter (OTC) and coin-to-coin cryptocurrency exchange trading with local currency and gift cards, CoinCola also allows members earn FREE cryptocurrencies in as many ways as possible. 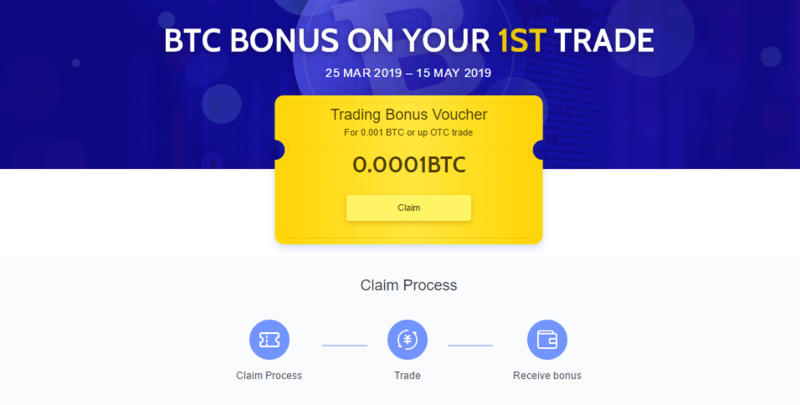 Presently, CoinCola is offering a BTC Trading Bonus Voucher to new users on their first trade. Additionally, existing and new users can also earn free BTC via the platform’s referral program. Registered users are entitled to 30% of the transaction fee every time a referred friend completes a buy order on the OTC platform. CoinCola’s Partner Program is another way users can earn free Bitcoin on the platform. Other outstanding features of CoinCola’s OTC platform and Exchange include zero trading and competitive advert fee (0.2%) on the exchange platform, zero charges on wallet deposit and lots more. Conclusively, if you are in search of a one-stop shop for all your cryptocurrency needs, a unified platform where you can trade crypto coins to fiat currencies, buy bitcoin with iTunes gift card or convert it to a wide range of other popularly-traded alt coins, CoinCola is a recommended go-to platform.